Huber exhibiting with its friends at Raw Material Comercio during the FEIPLAR Composites Exhibition. 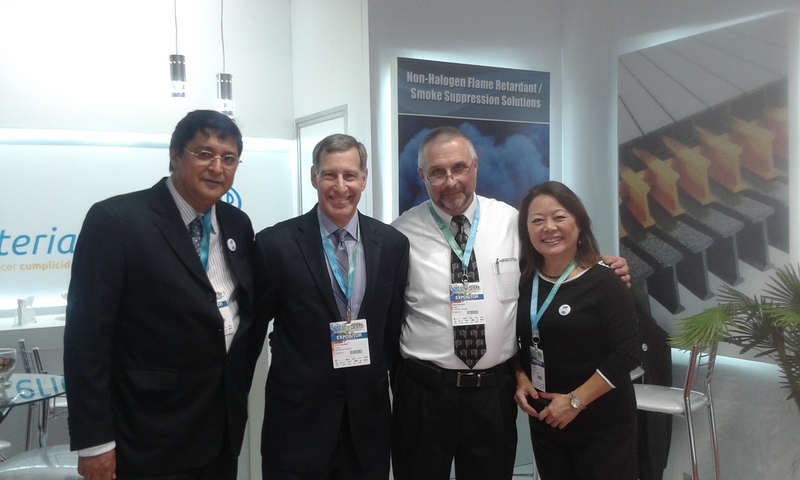 Pictured (from left) are Aluisio Abreu of Raw Material Comercio; Mitch Halpert and Gary Rex, Ph.D., of Huber Engineered Materials; and Marina Tsuda of Raw Material Comercio. 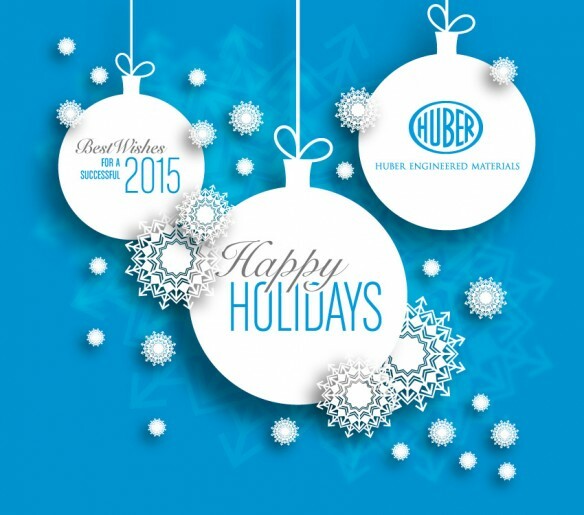 Huber Engineered Materials, along with one of its distributor partners Raw Material Comercio, exhibited in November at the FEIPLAR Composites Exhibition in São Paulo, Brazil. There was bustling activity around the stand throughout the three-day event. Huber extends a special thank you to all its friends at Raw Material Comercio for their fantastic hospitality.